Lose 8% of your body weight in 8 weeks! 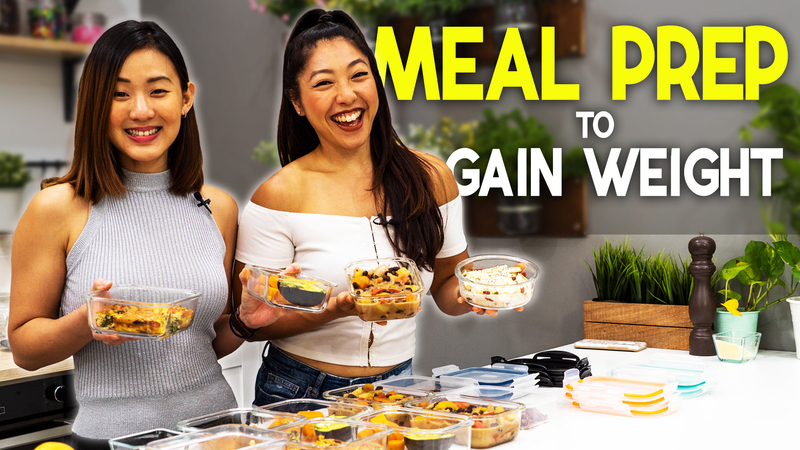 FREE complete plan just for you with over 25 exercise videos and 50 easy healthy asian & western inspired recipes! 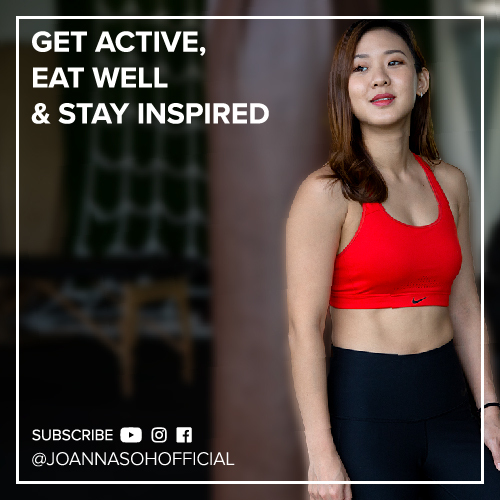 Hi guys, I hope you're excited and motivated to start this 8-Week Body Transformation programme. I've put a lot of effort to create the workout and meal plans because I want each and every one of you to achieve your goal. I want you to be at a fitter, healthier and happier version of you. So let's do this together! I’ve provided complete step-by-step recipes including videos to guide you through your journey. Yes, you CAN eat rice and carbs during the 8 weeks. You may choose to mix and match the recipes. I just wanted to offer more varieties based on what ingredients are easily available in your country. Be sure to print all the plans out, stick them on your mirror, fridge, or a place which you look at every day. I've also compiled all the videos into 2 playlists. If you can't do certain exercises, such as jumping, you can modify the workout to exclude jump-based exercises. If in doubt, it's always a good idea to talk with your doctor before starting your weight-loss journey. You know your body better than I do!